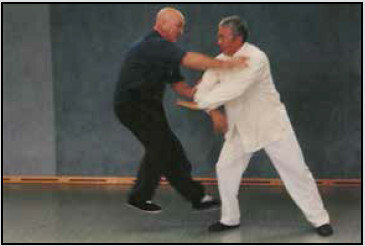 Wee Kee Jin offers a unique insight to the deeper and more subtle aspects of taijiquan. 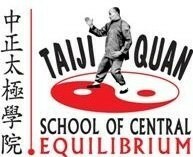 Over the course of these sessions he will help you to develop a clearer understanding of how best to move during your taiji form and push hands training. By breaking down the movements and allowing you to really experience what is happening in your body, you will gain insights that will dramatically affect your practice. Jin’s understanding and teachings of the Tai Chi Classics also provides valuable information for increasing your knowledge of aspects such as structure, grounding and energy projection. 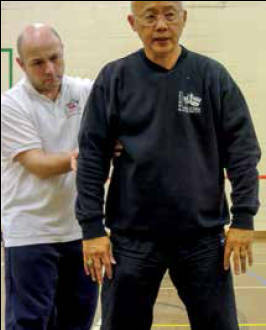 Wee Kee Jin is internationally recognised as a senior instructor of the Huang Sheng Shyan system of taijiquan. Jin teaches across Europe and Australia.He considers himself to be lifetime student of taijiquan and appreciates that personally living and training with Grandmaster Huang Sheng Shyan gave him special learning opportunity granted to only four people.Wee Kee Jin’s first workshop in Scotland will be held at the Partick Burgh Halls, 9 Burgh Hall Street Glasgow G115LW on the 14 / 15 / 16 of Oct 2016. Doors open 10 am, workshop starts at 10:30 am and finishes at 4:30 pm.Cost for the three day workshop will be £160 if booked by the 20th of September, then £180 if booked afterwords. You can now book Wee Kee Jins workshop in October by bank transfer. HSBC Bank sort code 40-19-18 account no 51406388. Please put your name as reference. £60 deposit will book your place but please email me with what you have deposited so I can mark it down (allan.cunningham@blueyonder.co.uk) . You can also send a cheque made out to T S C E, email me for the address. Allan Cunningham. If you are thinking of booking a hotel or B&B in Glasgow, we suggest that you aim for something in the Charing Cross G2 area, where there are many restaurants available. You could then travel by low level train from Charing Cross station to the Partick interchange (one stop). This is only a short walk from the Partick Burgh Halls.